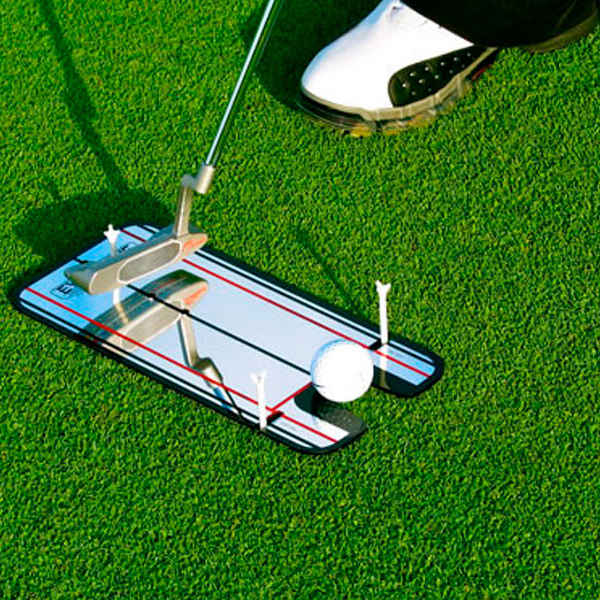 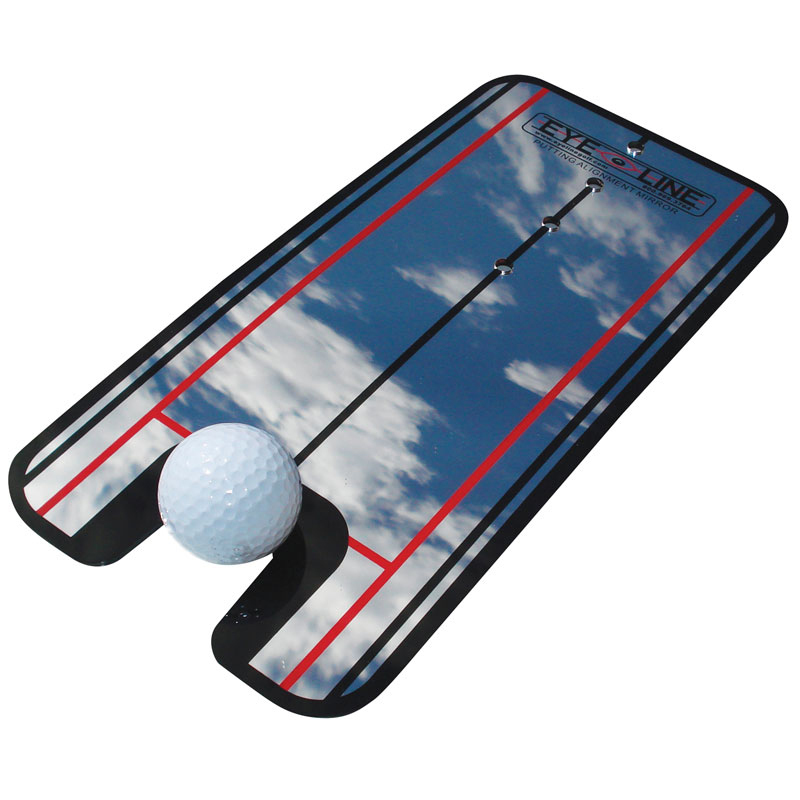 Train to make the perfect putt! 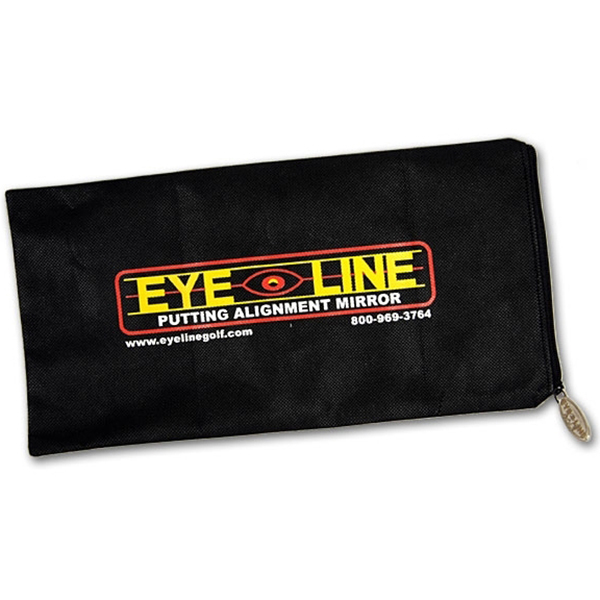 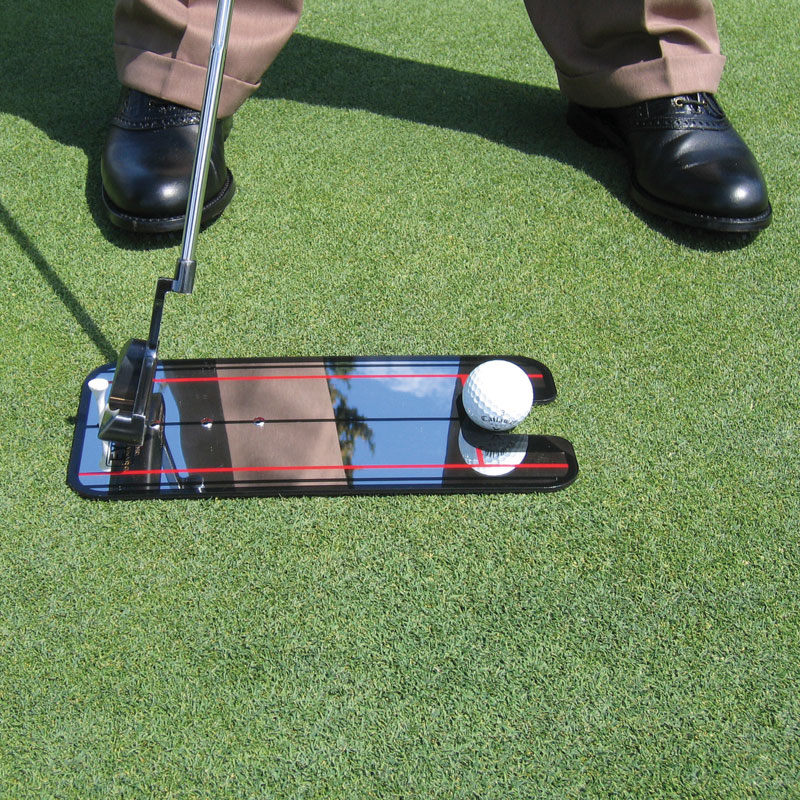 With poor alignment the major cause of missed putts, it makes sense to perfect your technique. 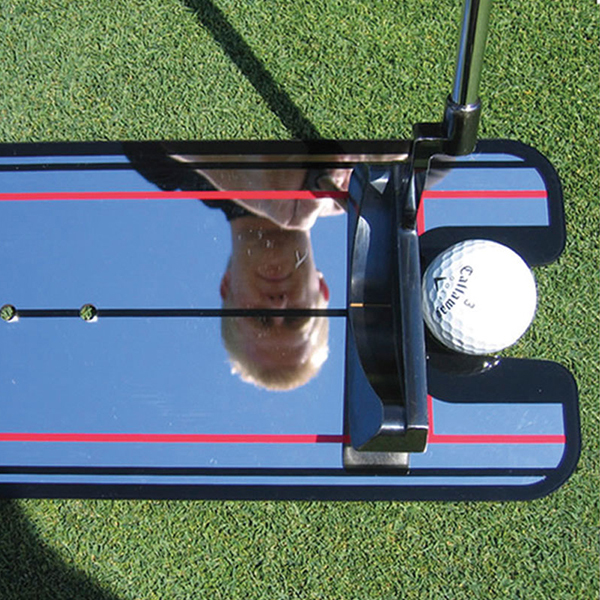 The Masters Putting Alignment Mirror sets up a gate of tees for the toe and heel of the putter for you to learn to swing and make that ‘sweet spot’ contact in the centre of the putter face.